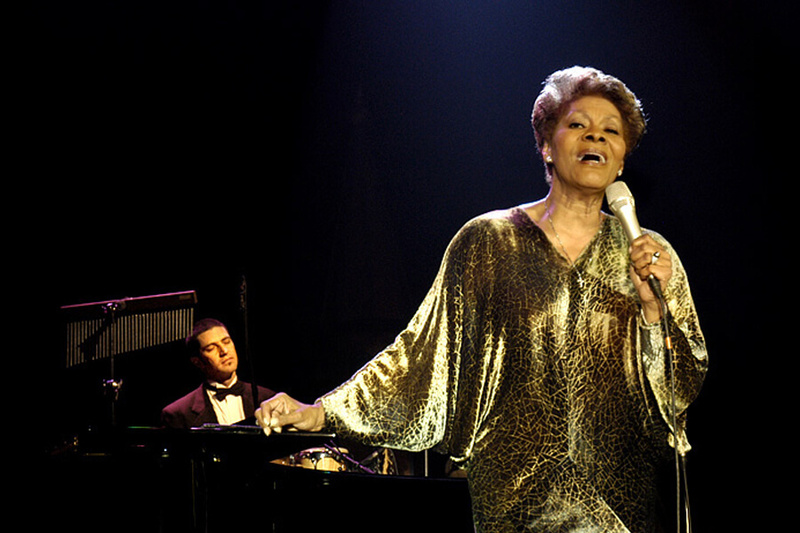 Dionne Warwick had an “exceptional performance,” as quoted by The Arts Club in London on Monday, June 9th at the swanky Mayfair. The Arts Club is a private members’ club on Dover Street, in London. Nicole Scherzinger and Kelly Osbourne were among the celebrities in attendance to see Dionne Warwick at the privileged affair.